Kiryat Atidim was established in 1972, by Tel Aviv's Mayor at the time, the late Yehoshua Rabinovitz. 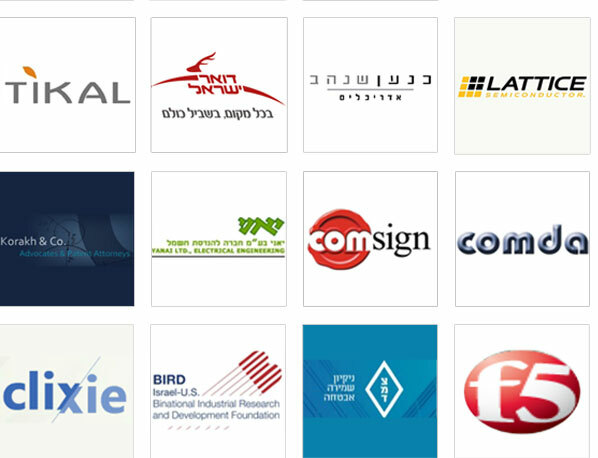 Atidim is a private company, half of its share capital is owned by the Tel Aviv Municipality and the other half is owned by the Tel Aviv University. The Company owns approximately 20 acres. 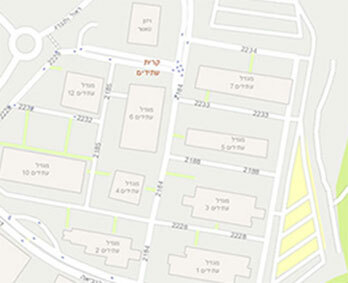 Up to date, Atidim has built 11 buildings, with an overall built area of 250,000 square meters. As for today, the area designated for leasing (commercial areas and offices), is approximately 150,000 square meters. The rest of the area includes public spaces, parking lots, a commercial area and an energy center. Currently the site is occupied by a hundred high-tech companies, financial firms, offices, businesses and accompanying supporting services. 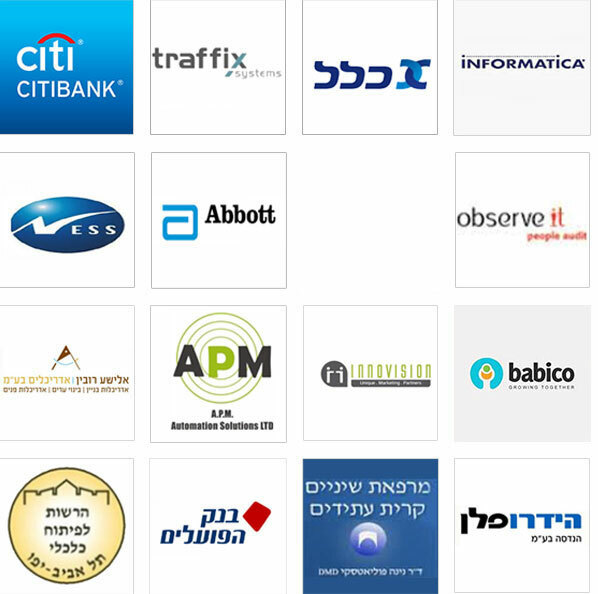 Atidim is a leading real-estate company that offers the benefit of a grand office park. 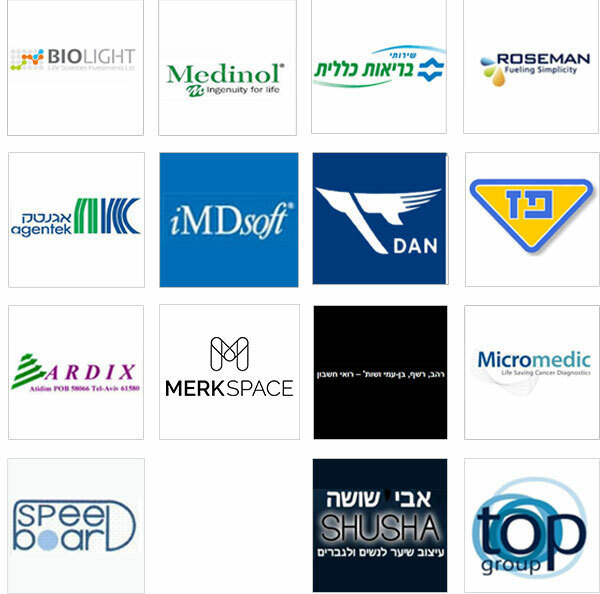 The Atidim site, located at Tel Aviv's north east, to the east of the Ramal Hahayal and Neve Sharet neighborhoods, is considered among the most luxurious high-tech and business parks in Israel. The park is located at the heart of Ramal Hahayal's industrial area, housing the offices of numerous leading high-tech, media, financial and medical companies, among the pillars of Israel's economy. The park offers a variety of offices spaces for lease, tailor-made for the needs of different companies, and the services of a professional team that accompanies companies throughout the stages of setting up their offices. 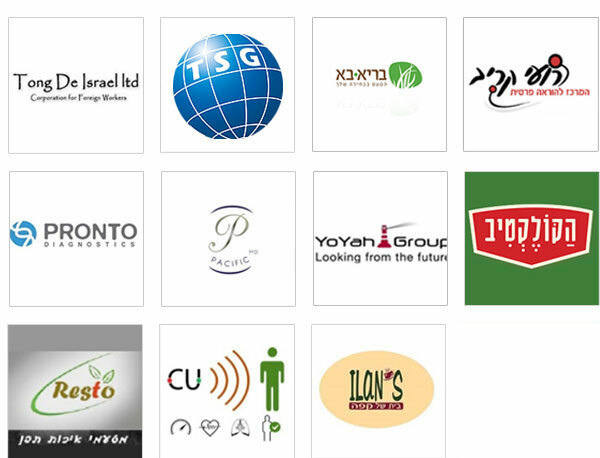 More than a varied working environment, in addition to the commercial and office spaces available for leasing, and beyond the maintenance and administration services, the Atidim Park offers a host of different services: parking for every employee and visitor, meeting and training rooms, a variety of restaurants and cafes, a hair salon, a dental clinic, a gift shop.